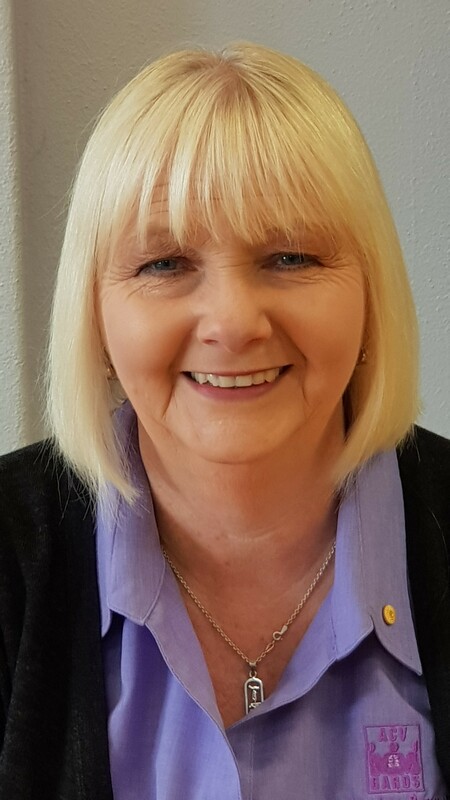 Vicki is the current CEO/Secretary of Asbestos Council of Victoria/GARDS and has been a member of ACV/GARDS since the organisation was incorporated in 2001. Vicki has had two of her family members pass away from asbestos related disease – her father with asbestos related lung cancer and her grandfather with asbestosis. Vicki has conducted a support group for asbestos sufferers and their families once a month since 2002. She visits sufferers and their families at home and hospital and takes medical equipment such as oxygen concentrators, conserving devices and wheel chairs etc to sufferers as needed. She also advocates on all issues concerning asbestos to improve the outcomes for sufferers and the community by lobbying all levels of Government – State and Federal – conducting media interviews radio and TV to alert the public to current asbestos issues at hand. As part of the Asbestos Council of Victoria/GARDS asbestos education and awareness program, Vicki regularly conducts speaking engagements to medical students, nursing students, allied health students, TAFE students in trades such as painting and decorating, plumbing, carpentry, boiler makers, motor mechanics, electricians etc. as well as community groups and work places through out Victoria. Vicki is the current Chair of the Gippsland Regional Integrated Cancer Service Consumer Reference Group. Vicki is also a current Community Advisory Committee member at Latrobe Regional Hospital since the groups inception in 2005. In 2005 Vicki was awarded Citizen of the Year for Latrobe City. In 2014 Vicki was awarded an Order of Australia Medal (OAM) in the Australia Day Awards for her service to the community through support for people with asbestos related disease.